Over the past 5 or so years, street art has blown up, and business has been booming for graffiti supply companies like Montana, Krink, and Ironlak. Along with all their success, has come greedy corporations who invade the market with dollar signs in their eyes. Some products are good, others, not so much. Nowadays, graffiti companies come and go and you never know if what you’re buying is quality, or hot garbage. 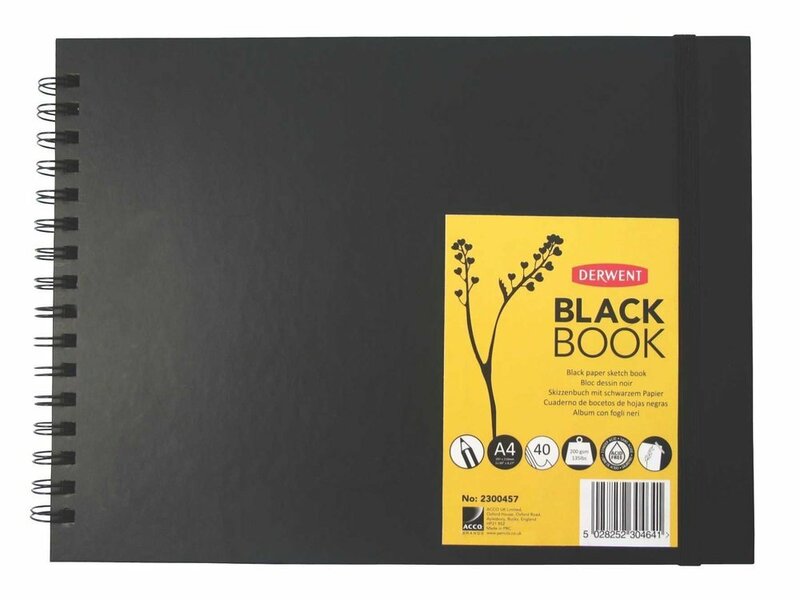 Blackbooks… I’ve bought/racked both good ones and bad ones. Markers… I’ve tried them all. Cans, tips, surfaces, weather conditions…. I’ve been there. More recently, I’ve made it my mission to help writers like myself find legitimate graffiti products that help you get over, stay up longer, and hone your craft. 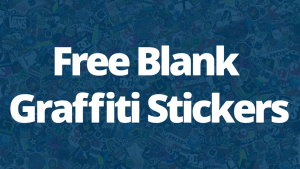 These graffiti product reviews are intended to highlight the graffiti supplies I deem worthy, what’s good and bad about them and what other products I recommend with it. You may have experienced one or more of the products. If so, I would love to get your feedback and insight from experiences with them. 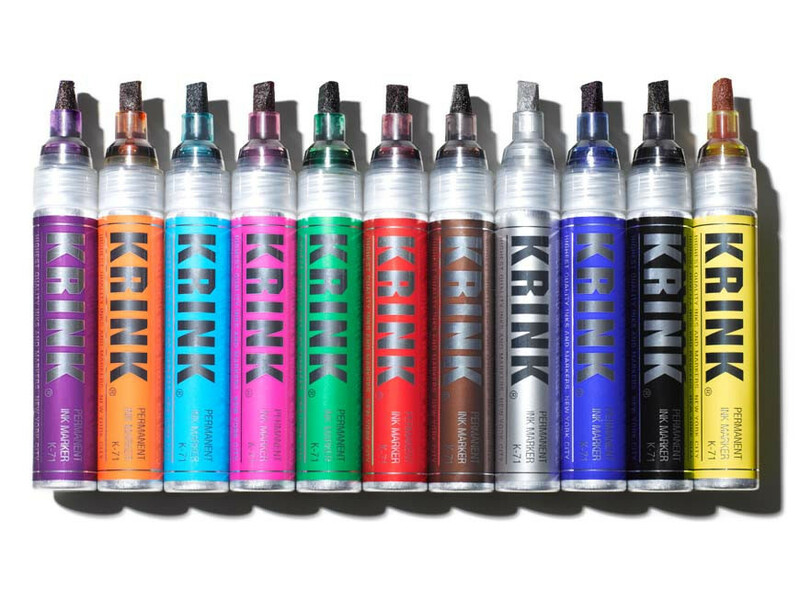 If there is a graffiti product I haven’t reviewed yet that you would like to see please let me know, and I will review it in the near future.